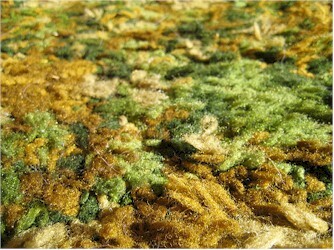 When I was a kid I had to walk through eight feet of plush shag carpet in the living room to change the TV channel. Our new house built in 1968 had it in every bedroom. Almost indestructible. Lots of party vans lined the interior with shag carpet! The pattern pictured above must have been one their most popular patterns. It is EXACTLY what I had in my living room. We have a similar carpet installed in our living room and simply the use of a carpet rake is not sufficient to clean the carpets. So we hire professionals to get this work done. You can get details on this at http://www.centralsydneycarpetcleaning.com.au online. Anyone remember using a "carpet rake" to spruce up the shag pile? My mother had a reddish/orange shag carpet installed in her living room and dining room in 1975.